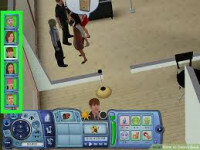 Simmers everywhere love to just cheat their way to the top. No one should blame us, there are some really gorgeous houses we want to be able to buy into, okay? To make the process of moving your sims into houses way above their pay grade less complicated, there’s a very handy Free Real Estate cheat that you can do for free houses in The Sims 4. Here’s how to use the Free Real Estate cheat in The Sims 4 cheats and get free houses. 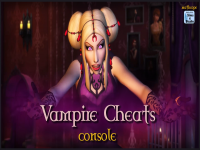 First, as always with cheats, you’re going to want to hit Shift+Ctrl+C. This will open up the command line for cheats. 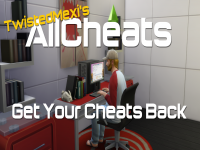 You might need to type “testingcheats on” just like that, without the apostrophes. Then, you’re going to want to type in “freerealestate on” without the quotation marks, as well. You should now see a message that says it has been turned on within that same command window. Go ahead and close that by either hitting Shift+Ctrl+C again or by hitting ESC. You’re all set! With this, you can move any household into any residential lot regardless of whether they have the money to do so or not. It saves a bunch of time for you so that you don’t have to go into the household, use motherlode or kaching cheats, and then move them out and into another home. Definitely makes this a thousand times faster, right from the moving in screen. That’s all there is to it, though! 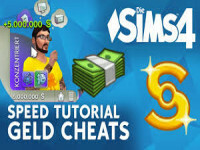 That’s how you can get free houses using the free real estate cheat in The Sims 4. Are you looking for any mods, by any chance? Then might I interest you in our massive round up of the best Sims 4 mods over here? 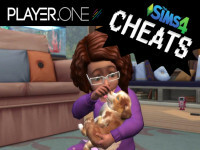 And, of course, if you want any more Sims 4 cheats, you can find them all listed over here. The Sims 4 is very vast in its gameplay possibilities. As such, you’re bound to need more help. Be sure to keep looking back at our guides for the series if you ever need to know anything! And if you leave us a comment down below, we’ll try our best to help you out, too.